Walmart has the Nerf Rival 50-Round Refill pack on sale for $6.88, down from $14.45. Experience intense head-to-head competition with the precision and power of the Nerf Rival blasters! 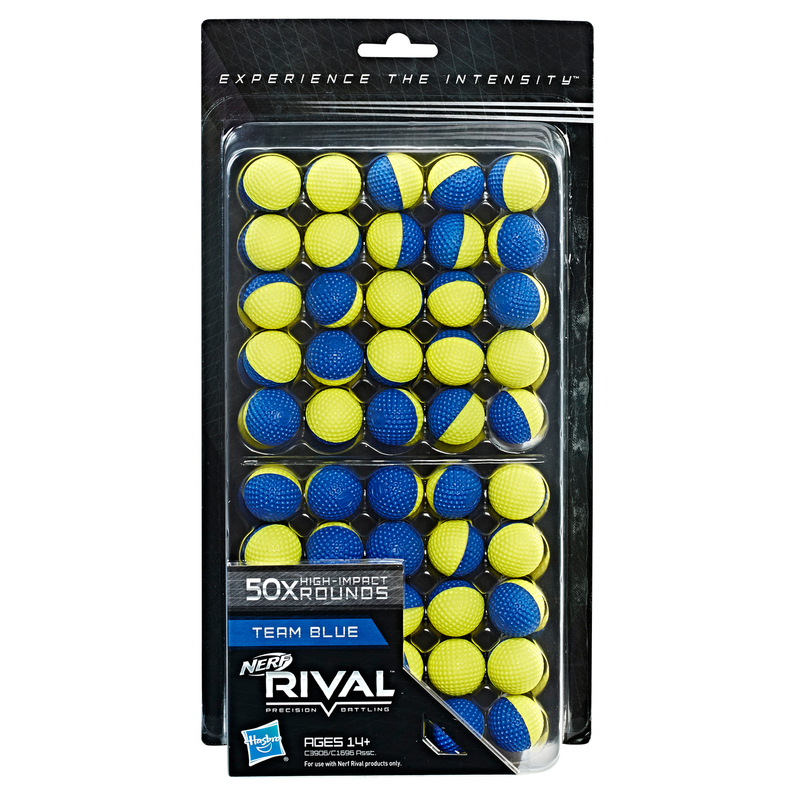 Stay ready for battle with this refill pack that contains 50 high-impact rounds. Each round is half yellow and half blue to correspond to Team Blue.